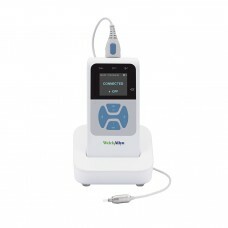 The next generation in objective hearing screening technology, designed to address the challenges pr.. 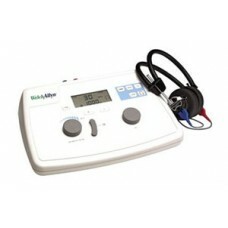 Features: 11 frequencies: 125 Hz to 8000 Hz Wide intensity range Compact, lightweight design A.. 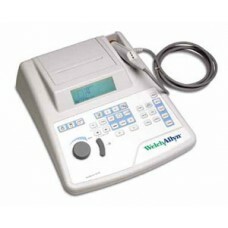 The Welch Allyn TM 286 AutoTymp® Pure Tone & Tympanometry Screener provides flexible screening f..